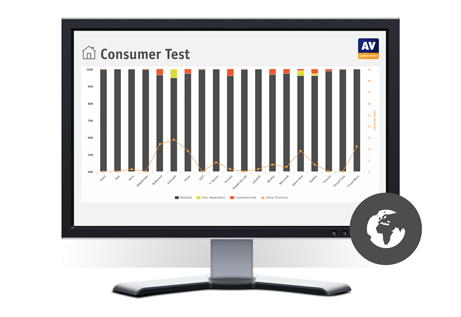 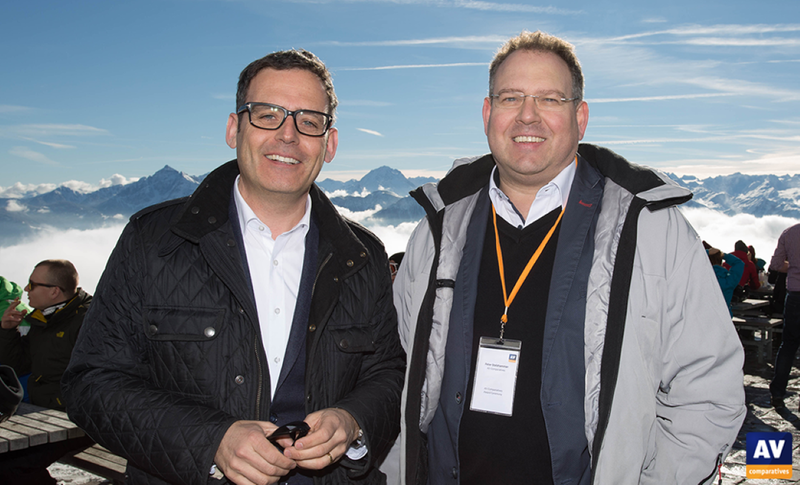 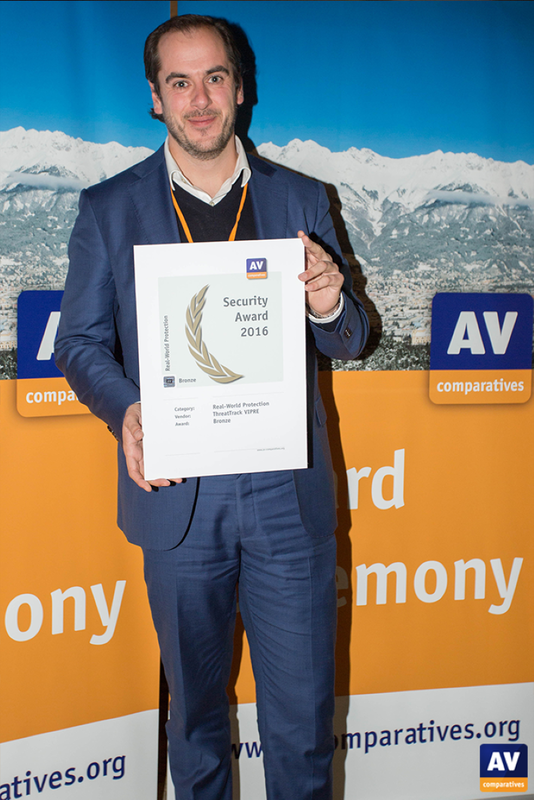 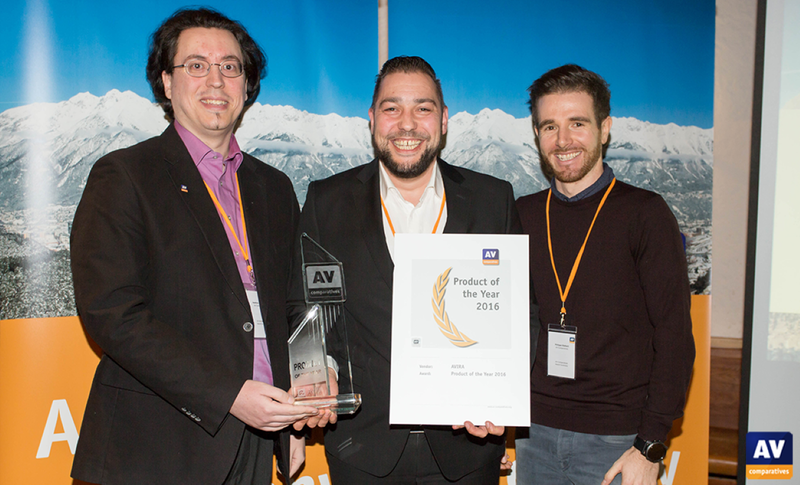 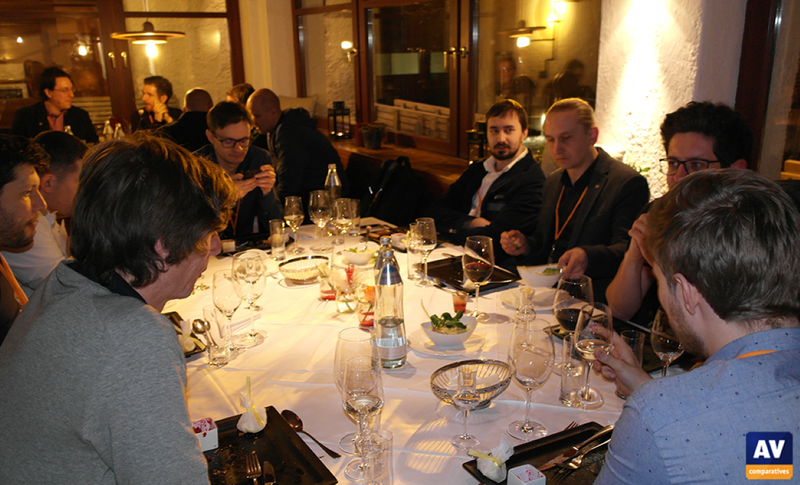 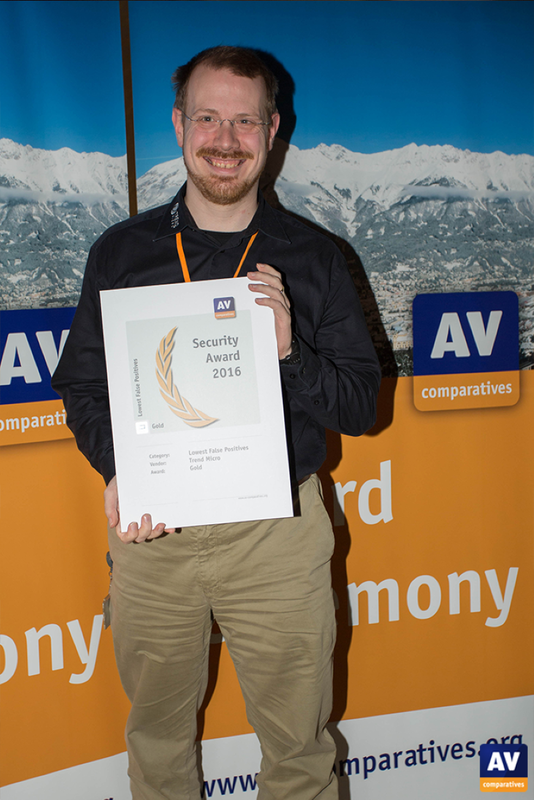 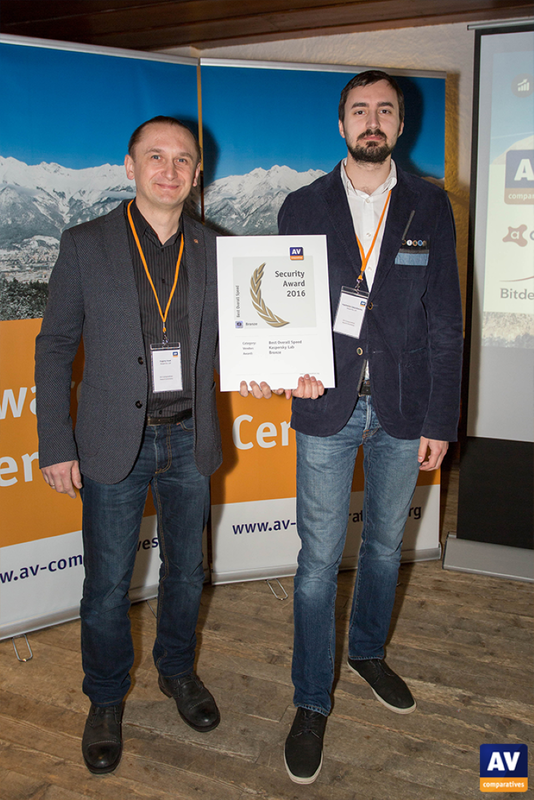 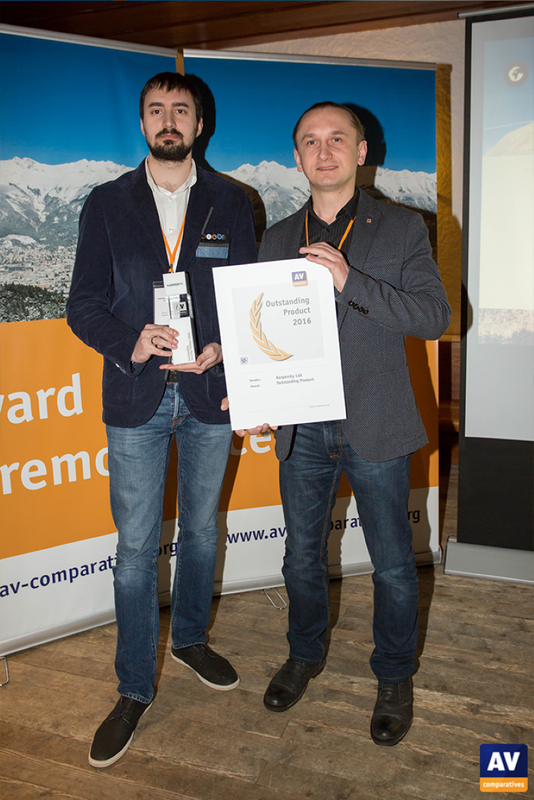 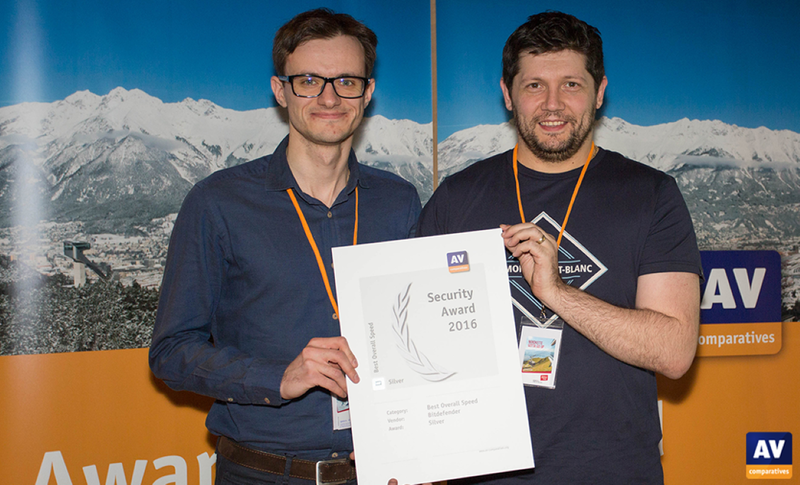 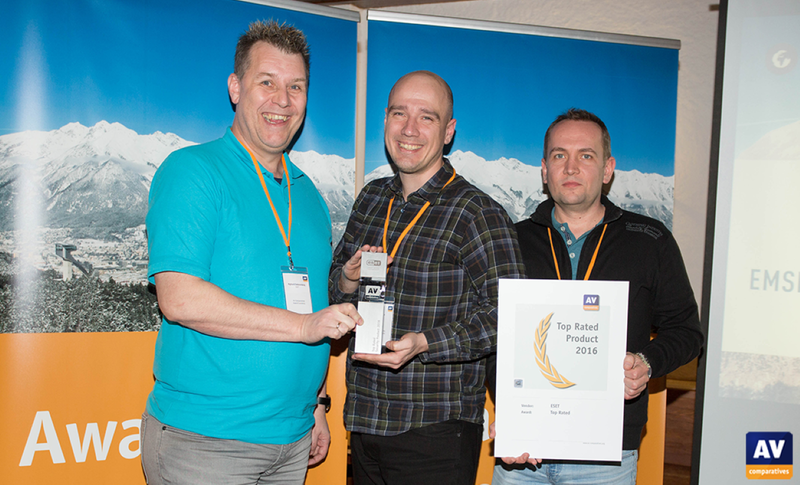 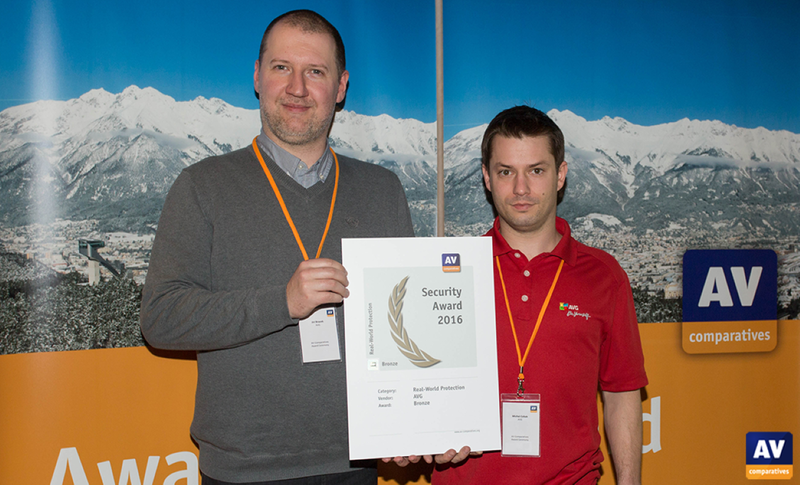 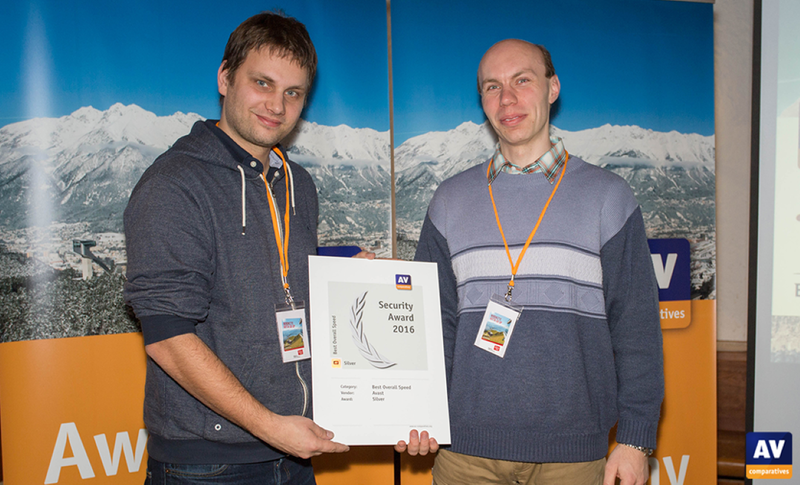 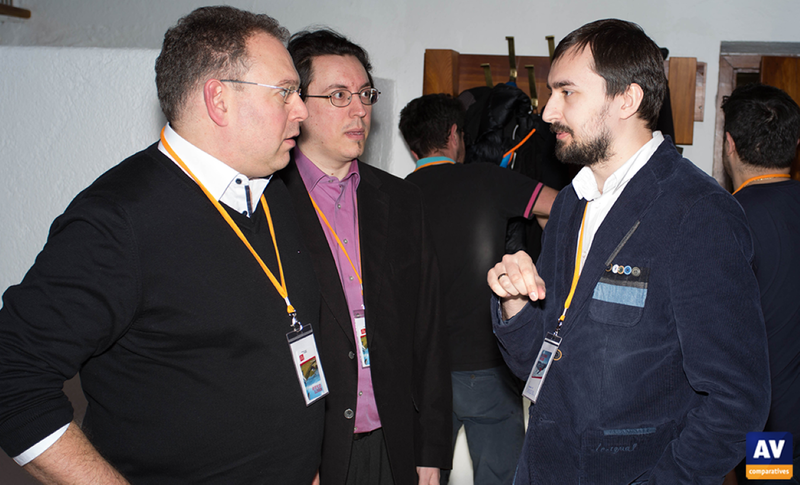 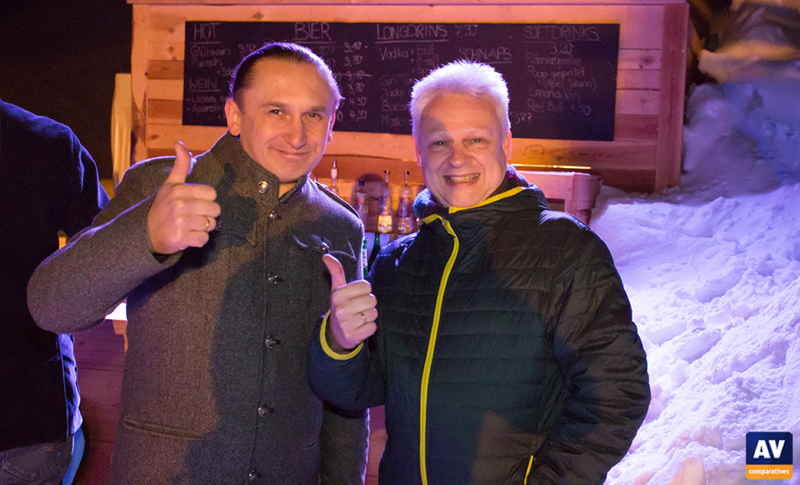 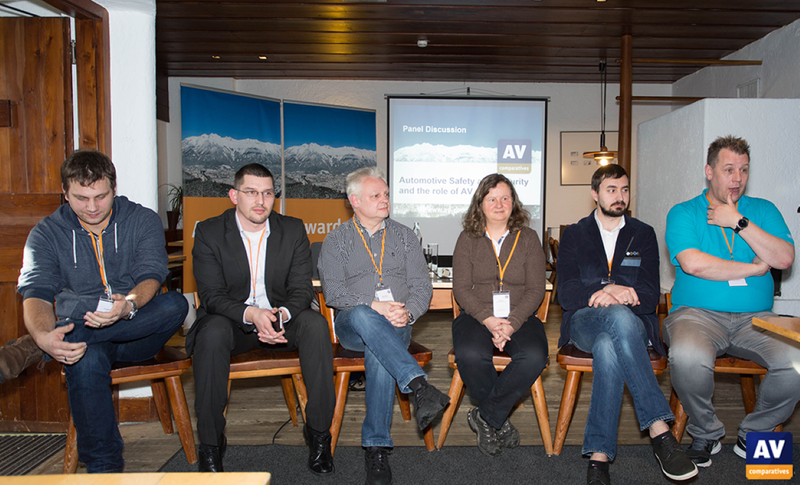 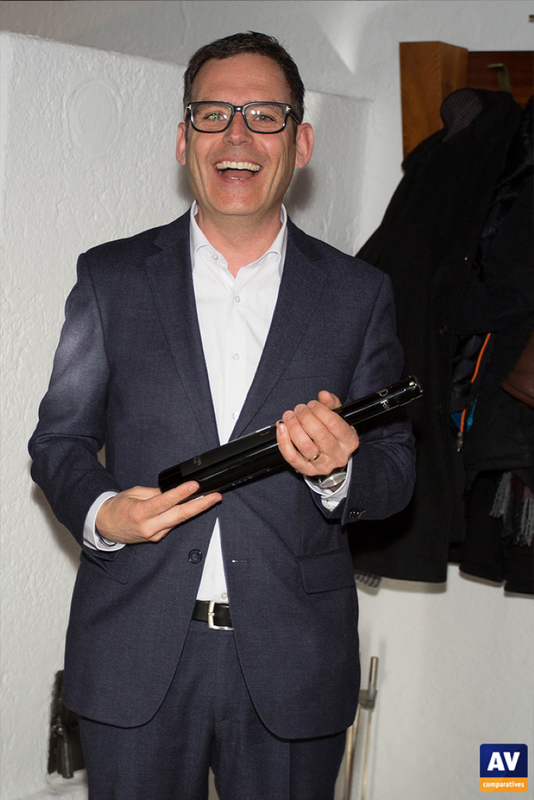 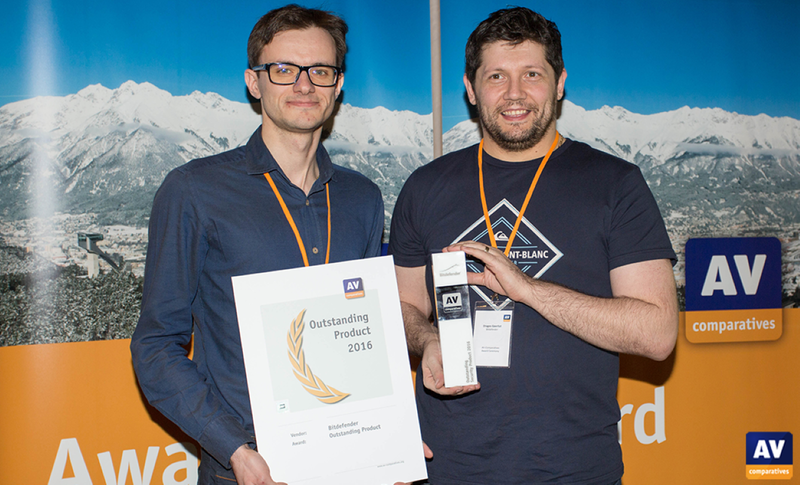 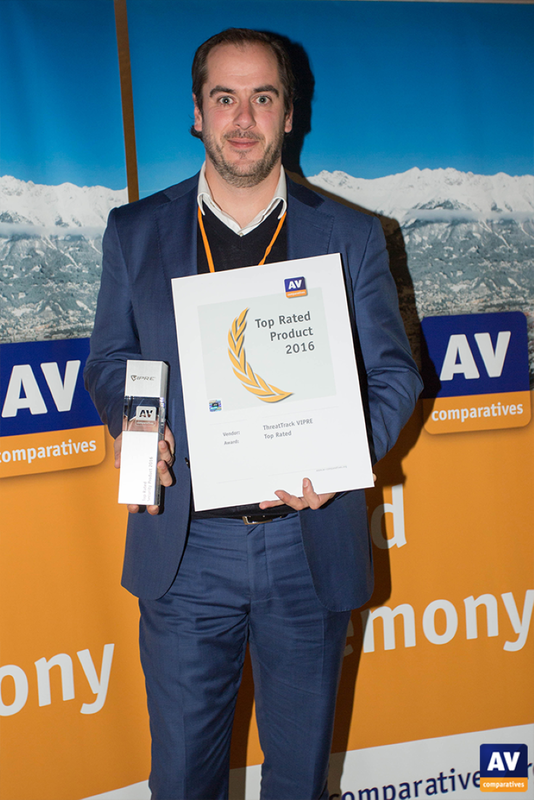 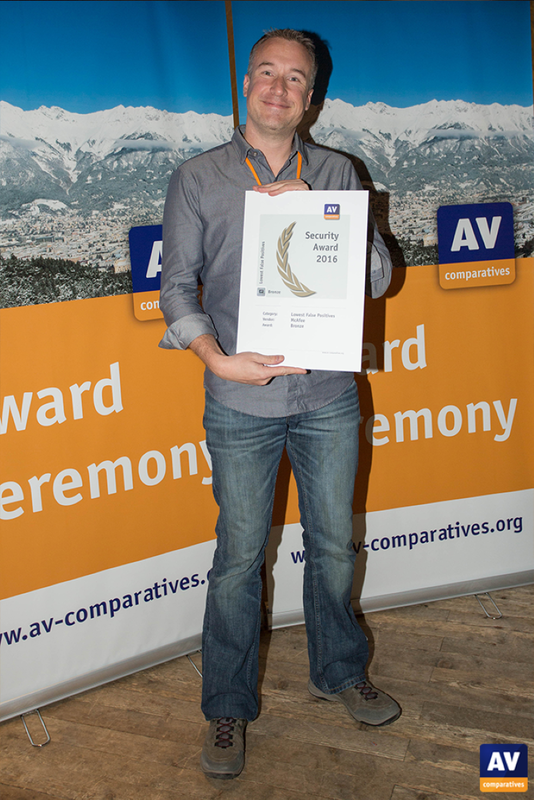 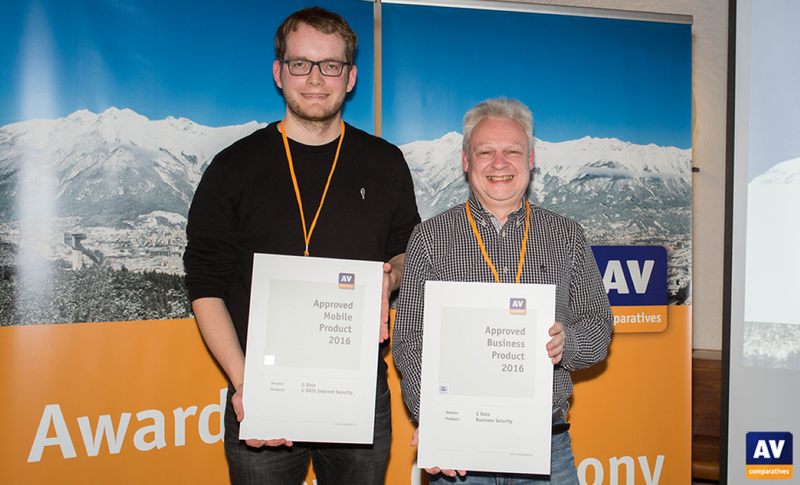 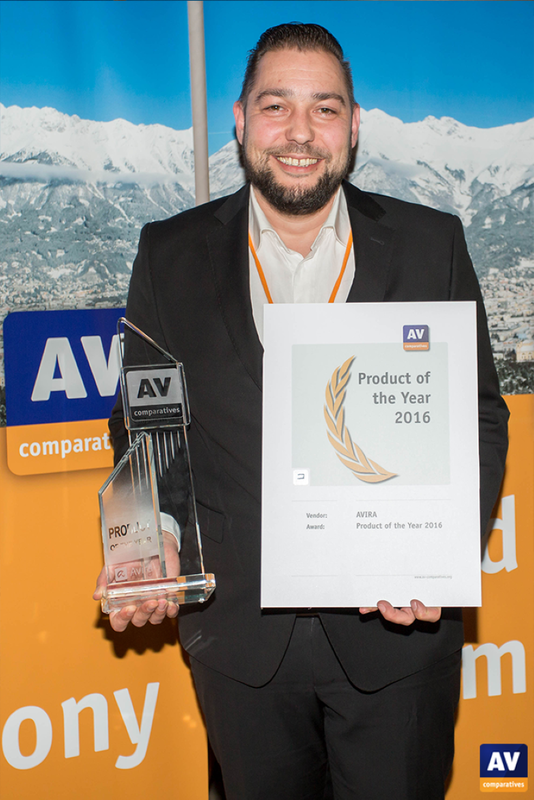 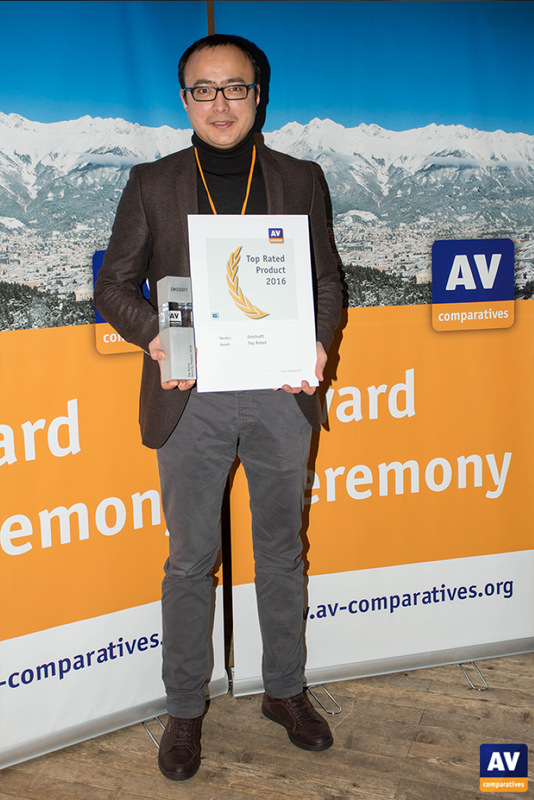 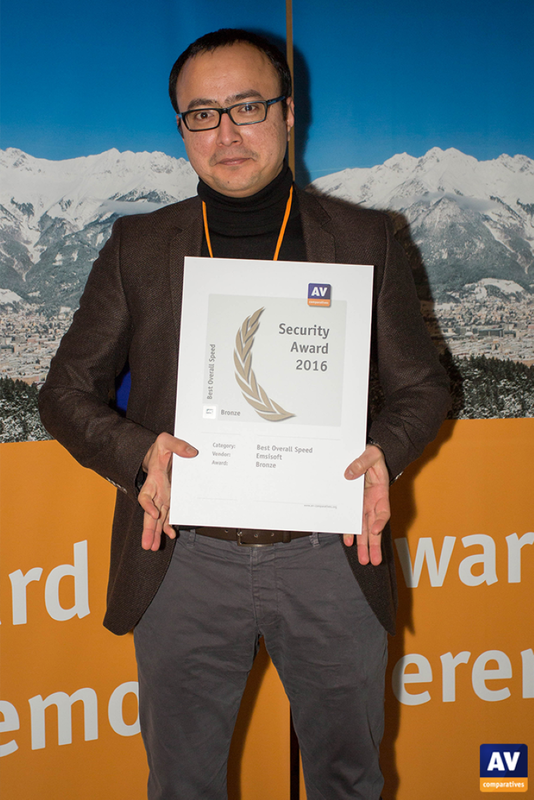 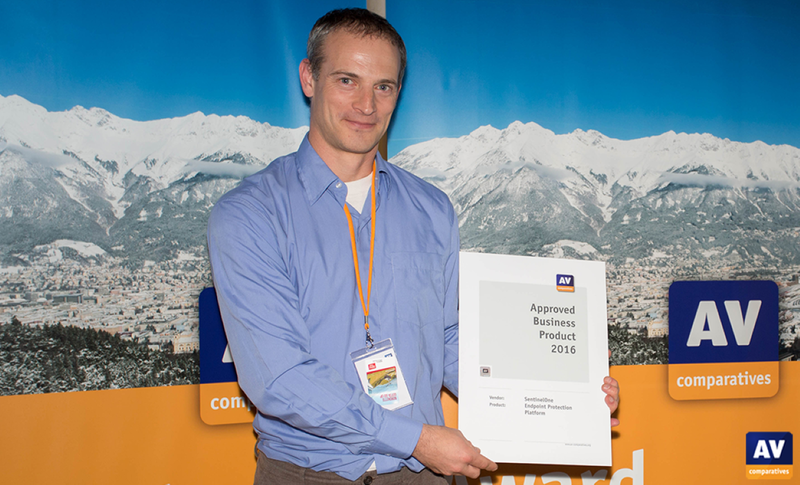 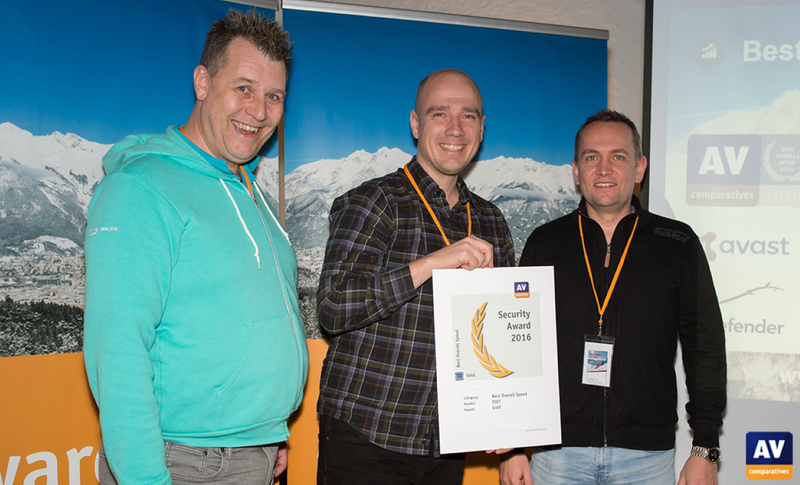 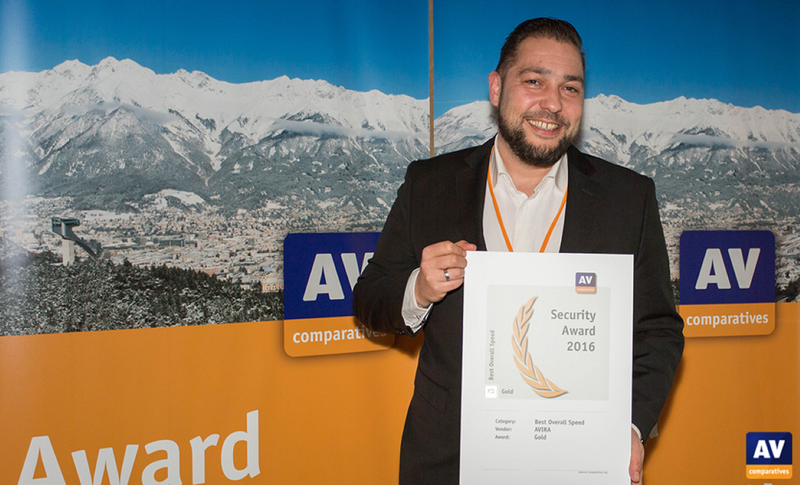 This year AV-Comparatives hosted the first Awards Ceremony for all participating vendors, at which all the 2016 Awards were presented. 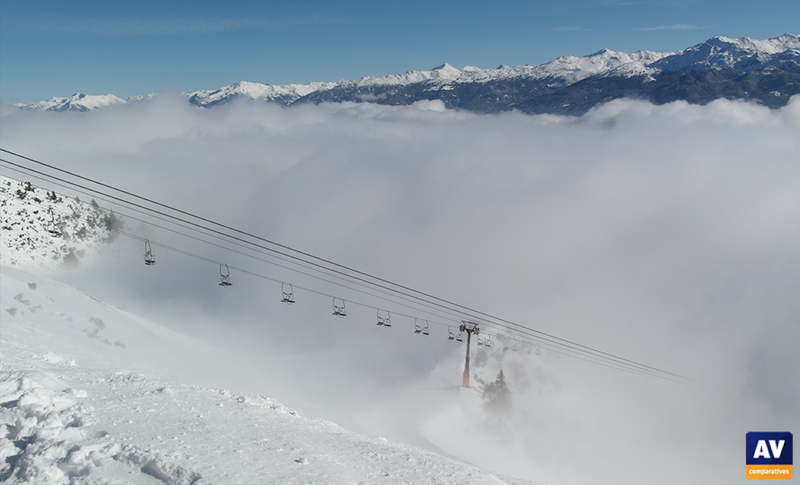 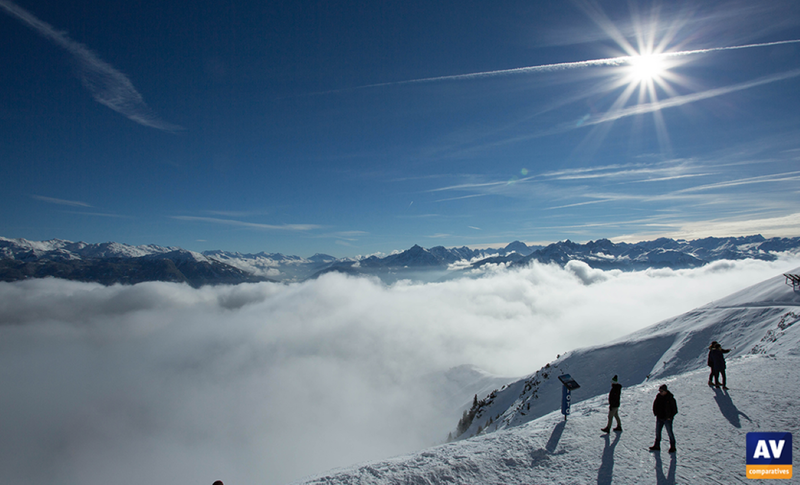 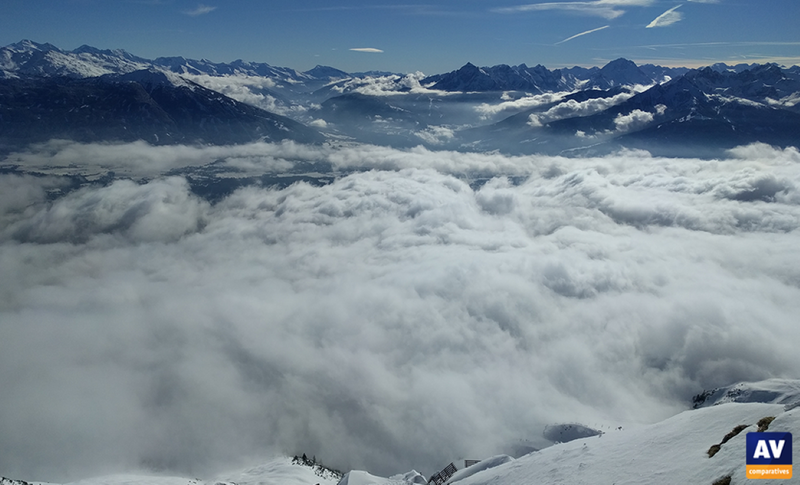 It was an amazing day up at 2,269 m (7,444 ft) on the Nordkette in the Tyrolean Alps. 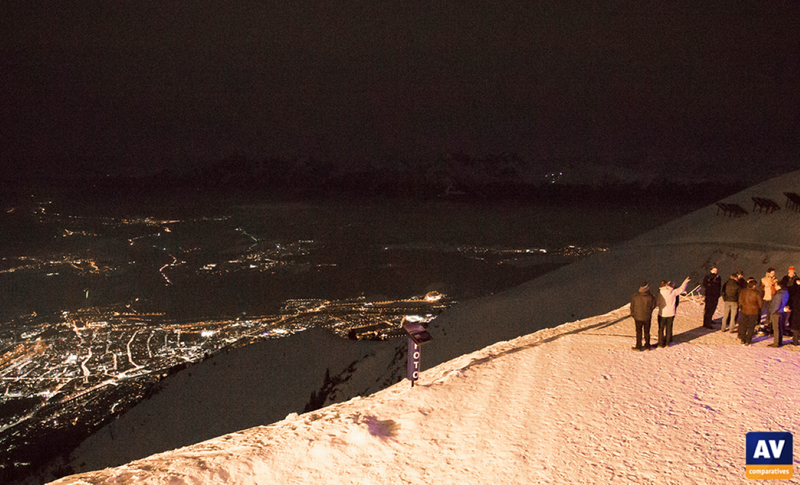 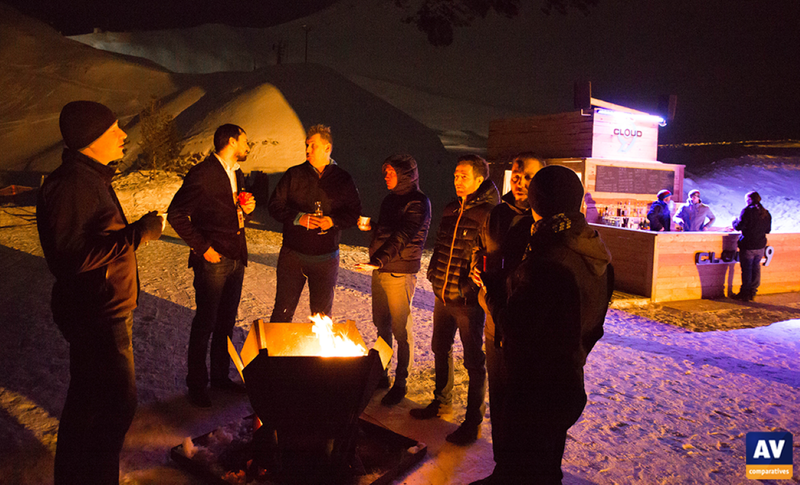 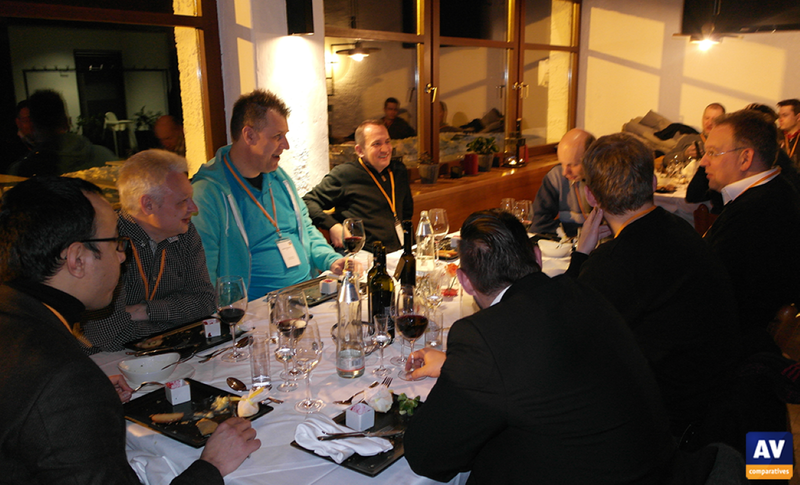 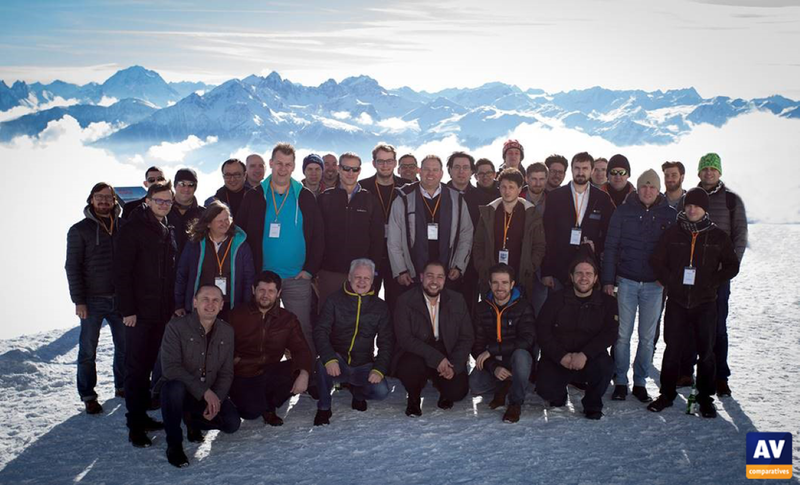 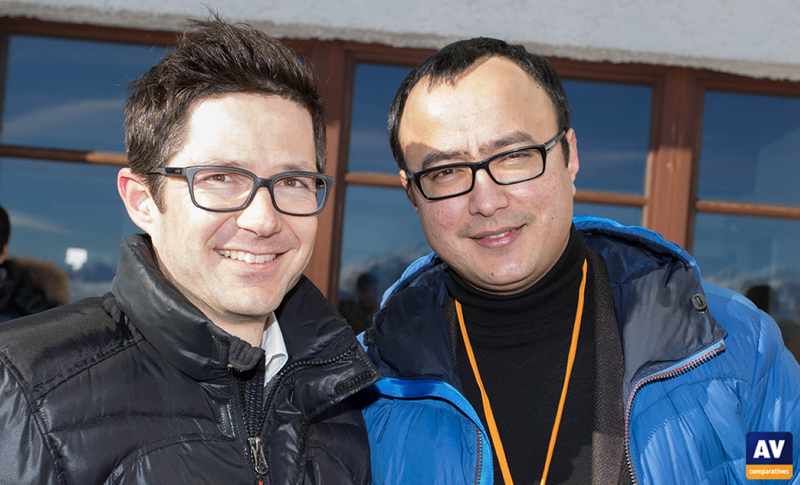 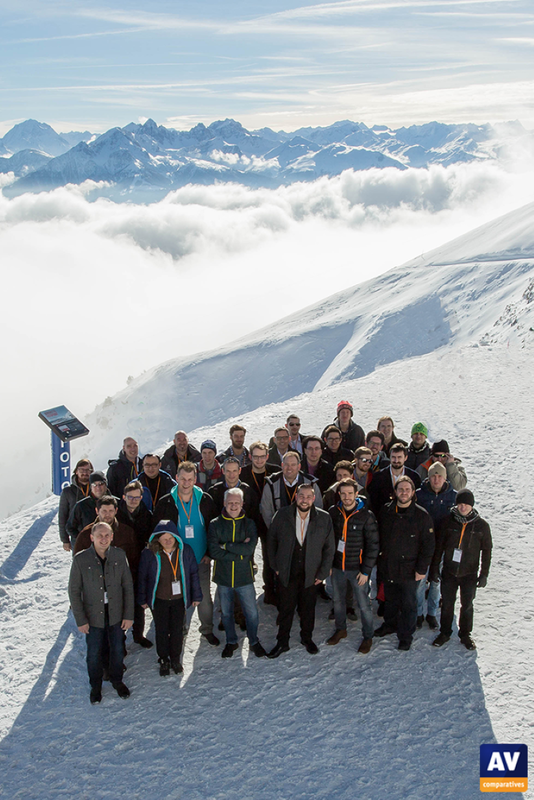 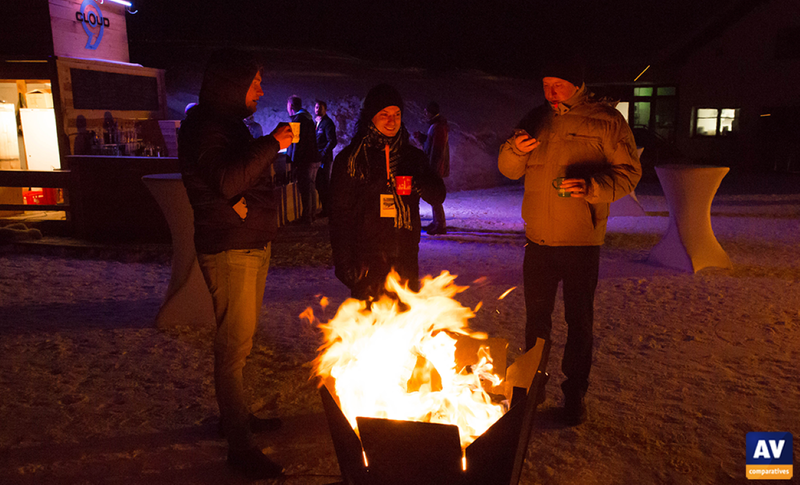 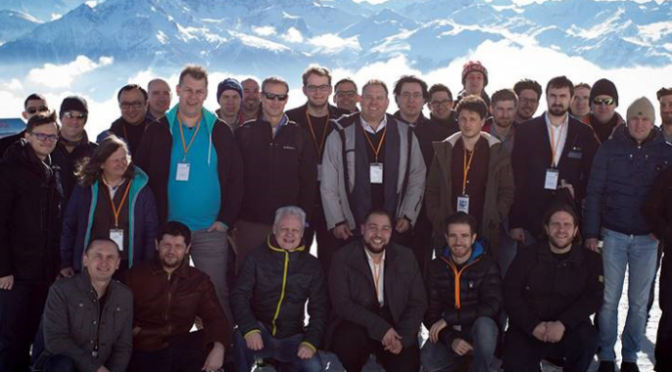 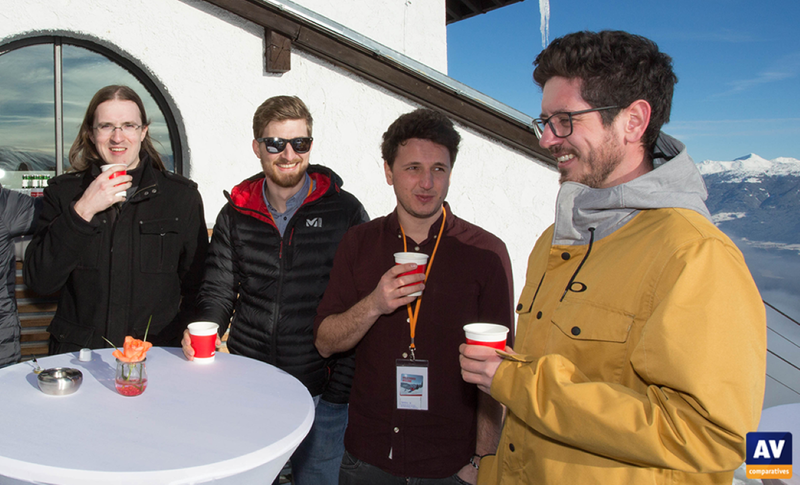 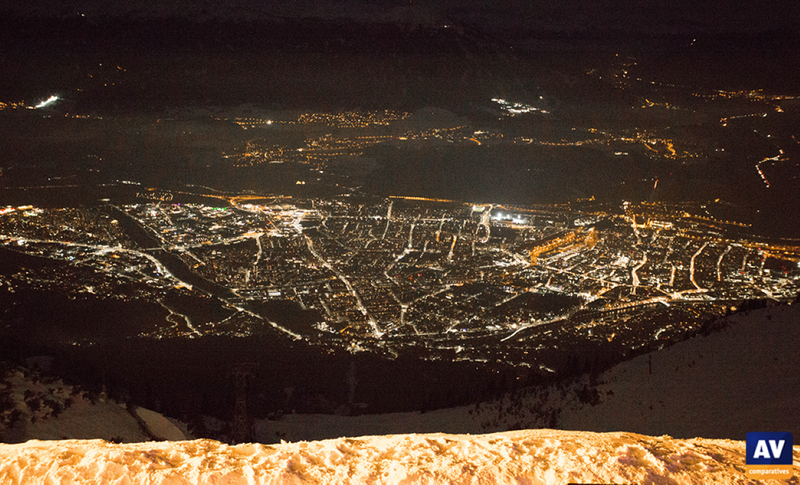 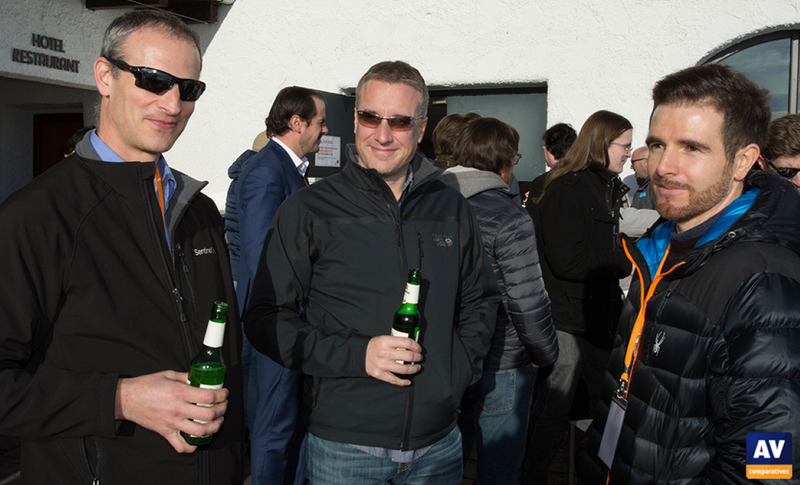 Thanks to everyone who made it to Innsbruck to be a part of it!